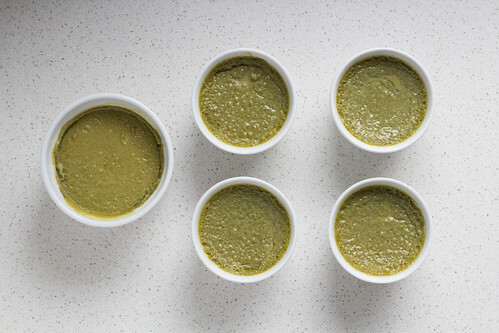 Just One Cookbook | ohdenny. Taiyaki is one of my favourite Japanese snacks. I remember trying it for the first time in a Japanese mall in the USA and absolutely wowed over the crispy exterior and fluffy dough with custard oozing out. So when I came back to Melbourne, I tried to find a good one here but to no avail as yet. I was so tempted to buy a Taiyaki pan on eBay but the cost of shipping would have set me back quite a bit, however, I was fortunate enough to come across a really light one on this street that sells all these commercial kitchenware in Asakusa, Tokyo. 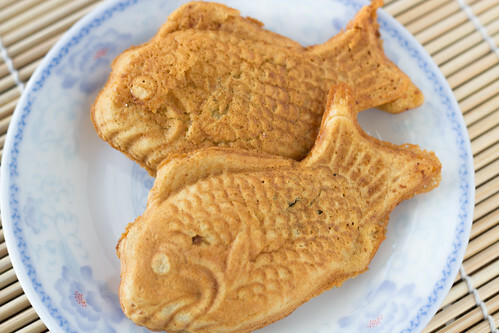 I found this recipe from Just One Cookbook that has a nice Taiyaki recipe which is easy enough to follow, and tastes great too. 1. 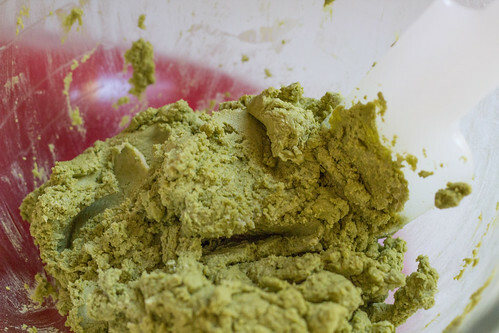 In a large bowl, sift the cake flour, baking powder and baking soda. 2. 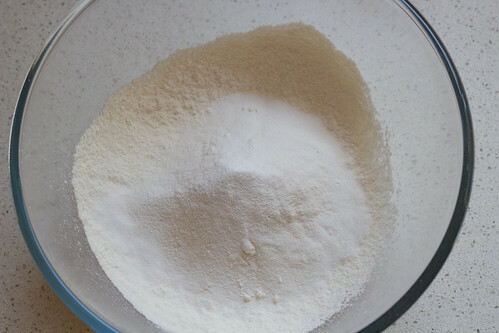 Add the caster sugar to the flour mix whisk to combine. 3. 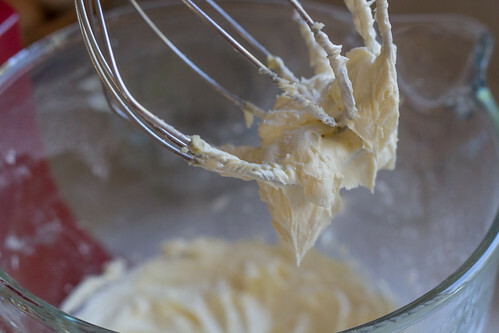 In a separate bowl, whisk the egg. 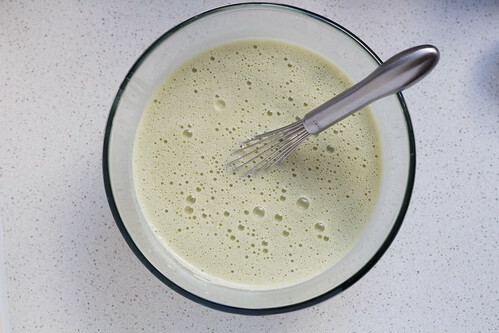 Add the milk and whisk until well combined. 4. 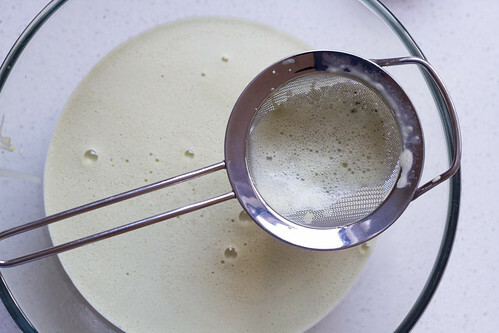 Add the egg and milk mixture to the dry mixture and whisk well. 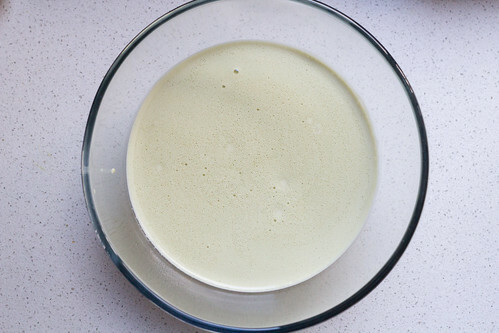 Place the batter in the refrigerator for at least an hour to rest. 5. 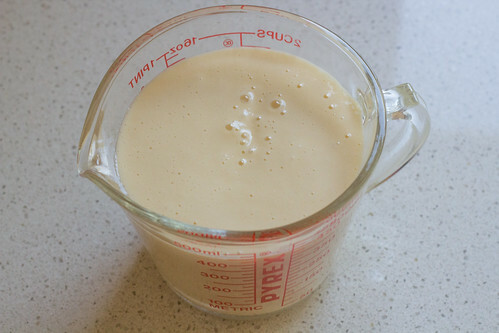 Take the mixture out of the fridge and pour the batter into a measuring jug. 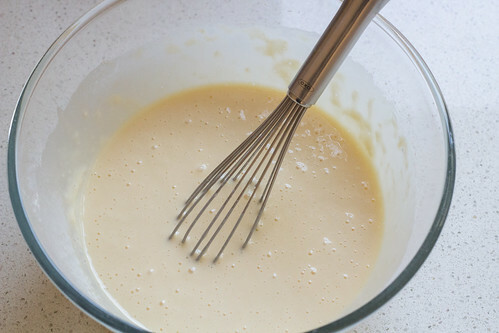 The batter should be around 1 1/4 cups. 6. 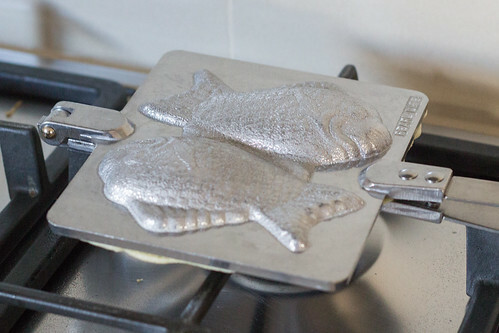 Place the Taiyaki pan over the stove, and heat the pan on low medium heat. Brush the pan with the vegetable oil. 7. Pour the batter into the mold to around 60% full. Make sure the batter covers all around the mold. 8. 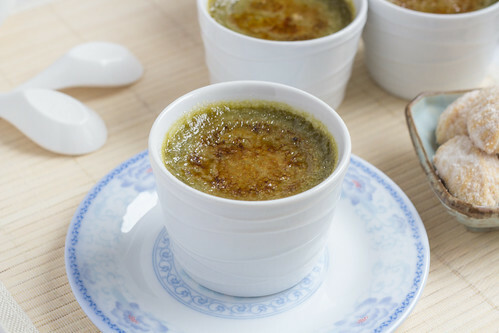 Roll the red bean paste into a cylindrical shape and place into the centre of the mold. Pour batter on top to cover it. Close the lid and immediately flip. 9. Cook the Taiyaki for around 2 to 2.5 minutes each side. Then flip and cook for another 2 to 2.5 minutes. Open the pan to check if the Taiyaki is golden in colour. 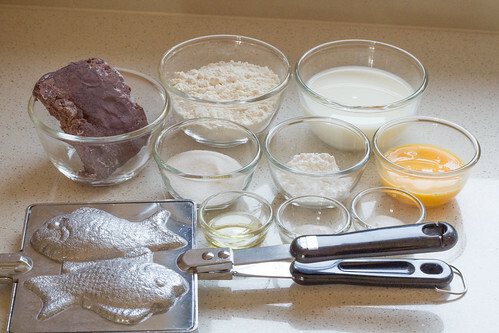 Remove the Taiyaki from the mold and allow to cool on a wire rack. 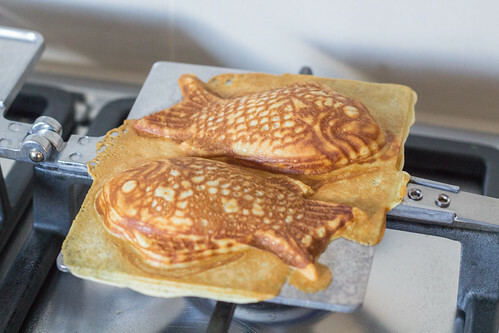 Fish-shaped Japanese pancake/waffles with red bean filling, or a filling of your liking! 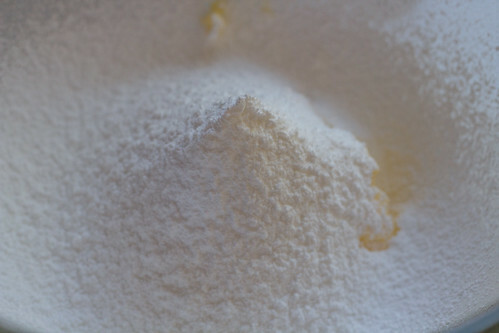 In a large bowl, sift the cake flour, baking powder and baking soda. 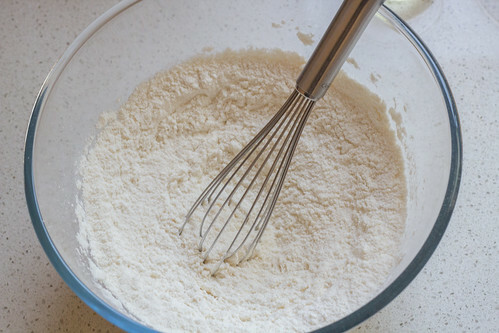 Add the caster sugar to the flour mix whisk to combine. 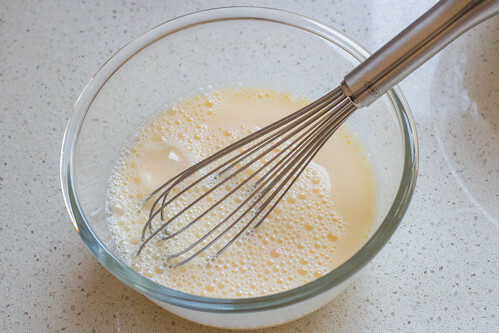 In a separate bowl, whisk the egg. Add the milk and whisk until well combined. 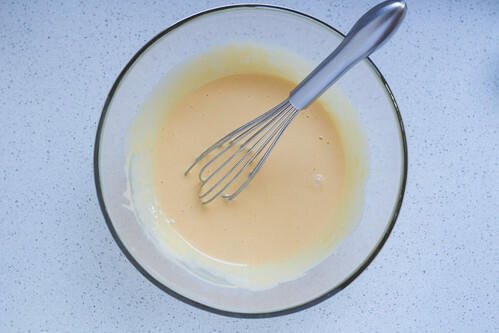 Add the egg and milk mixture to the dry mixture and whisk well. 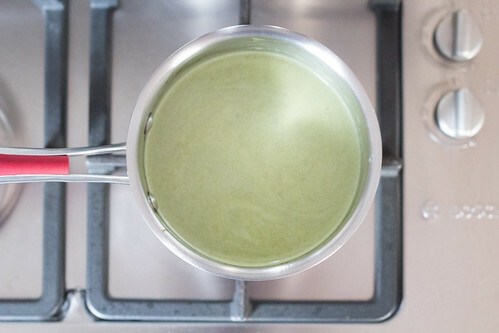 Place the batter in the refrigerator for at least an hour to rest. 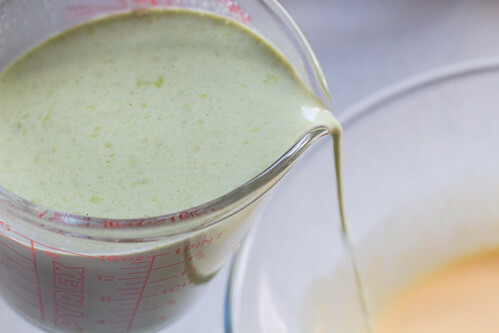 Take the mixture out of the fridge and pour the batter into a measuring jug. 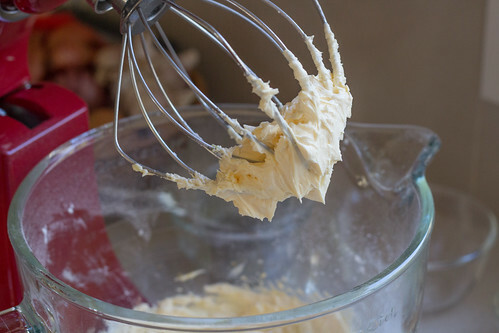 The batter should be around 1 1/4 cups. 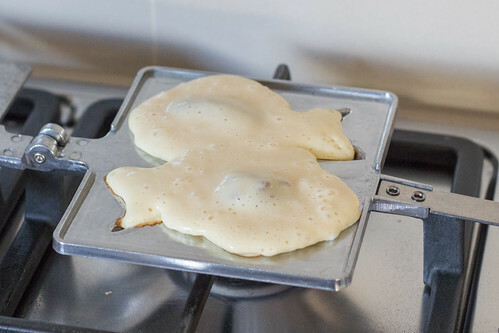 Place the Taiyaki pan over the stove, and heat the pan on low medium heat. Brush the pan with the vegetable oil. Pour the batter into the mold to around 60% full. 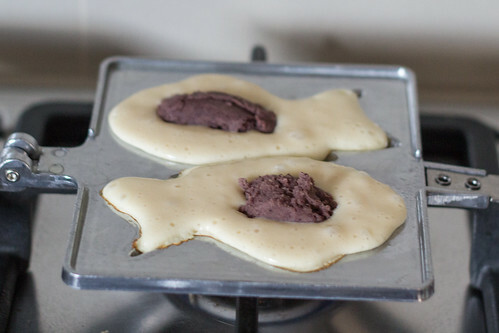 Make sure the batter covers all around the mold. 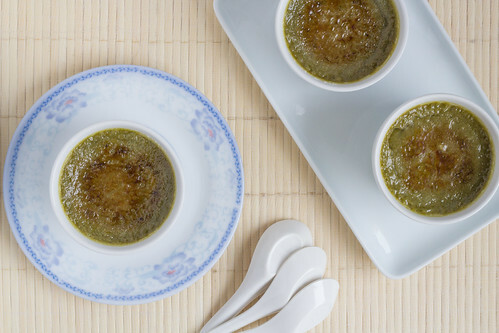 Roll the red bean paste into a cylindrical shape and place into the centre of the mold. Pour batter on top to cover it. Close the lid and immediately flip. 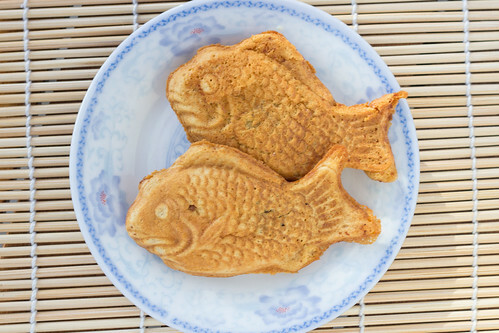 Cook the Taiyaki for around 2 to 2.5 minutes each side. Then flip and cook for another 2 to 2.5 minutes. Open the pan to check if the Taiyaki is golden in colour. Remove the Taiyaki from the mold and allow to cool on a wire rack. 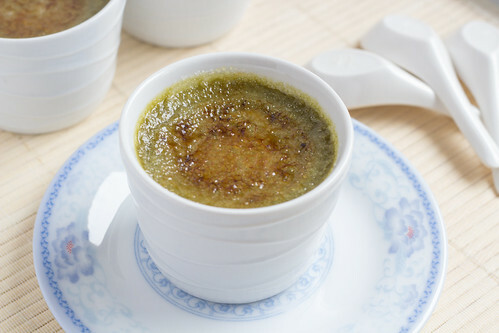 The Red Bean paste can be substituted for any other filling like custard, nutella, chocolate ganache or even cheese! Since holidaying in Japan, I had this urge to consume anything green tea or think about what foods I can add green tea to. 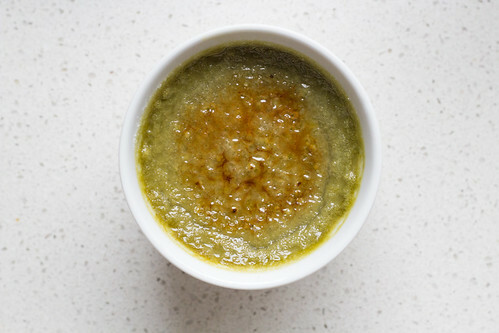 I found this amazingly looking recipe by Namiko Chen from Just One Cookbook that I just had to try. I made a few tweaks and it came out quite nicely if I do say so myself. Not too buttery, and a lovely green tea aroma to it. 1. 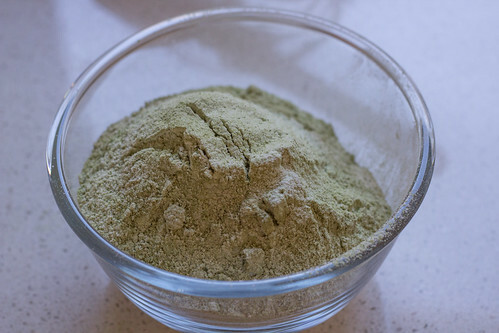 Sift the plain flour and green tea powder in a medium sized bowl. 2. Beat the butter, icing sugar and salt until light and fluffy. 3. 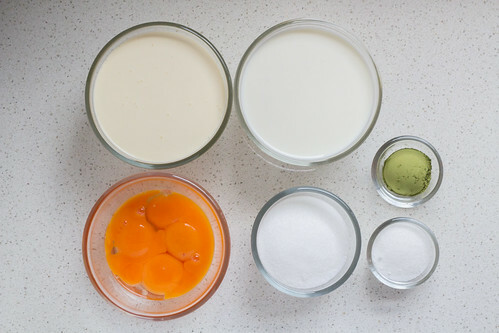 Add the two egg yolks and beat until combined. 4. 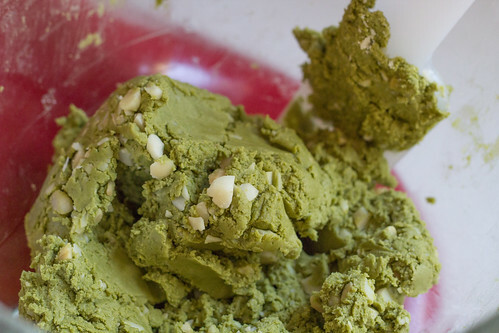 In small batches, add the flour and green tea powder into the wet mixture until combined. 5. 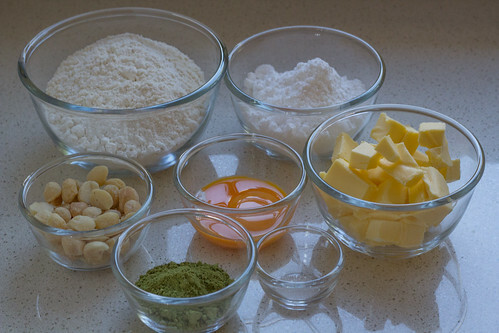 Evenly fold in the chopped macadamia nuts (or white chocolate chips). 6. Split the dough into two even sized portions and shape into cylinders. 7. Lay out cling wrap, about the size of chopping board, and place the dough on top. 8. Wrap the dough tightly, and if need be, wrap it in more cling wrap to give it a firm shape. 9. Place in the refrigerator for a two to three hours (or overnight). However, if pressed for time, you can pop it in the freezer for around 30 minutes until it has hardened but still able to cut. 10. Preheat oven to 150°C (300°F). 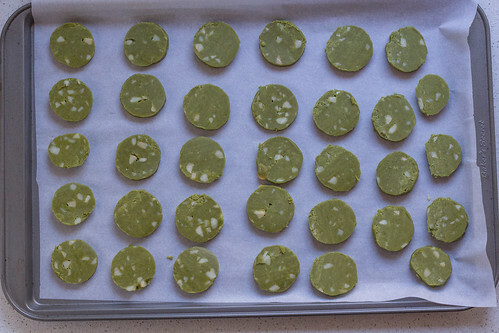 Take out the dough from the fridge (or freezer) and remove the cling wrap. 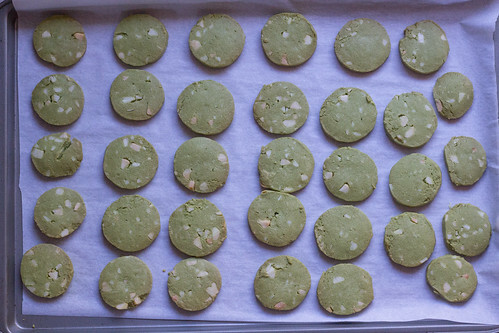 Slice the cookies to around 7mm thick or as preferred and place onto a baking tray, 3-4 cm apart. 11. Bake for 20-22 minutes, or until the bottom of the cookie is slightly browned. 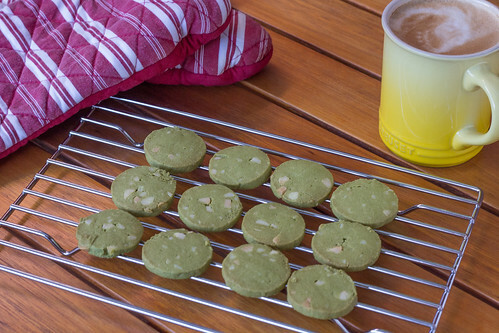 Green tea and macadamia nuts in a cookie go great together. Lovely green tea aroma and nuttiness. 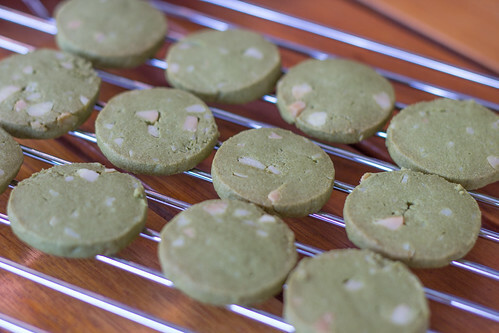 These thin cookies have that nice snap when you bite into it. 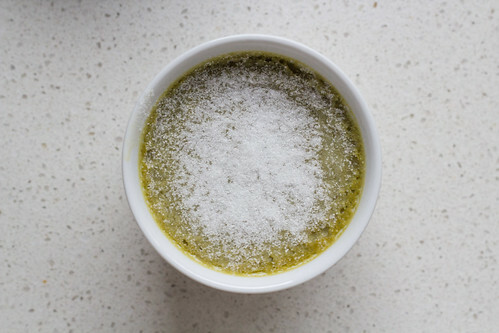 Sift the plain flour and green tea powder in a medium sized bowl. Beat the butter, icing sugar and salt until light and fluffy. 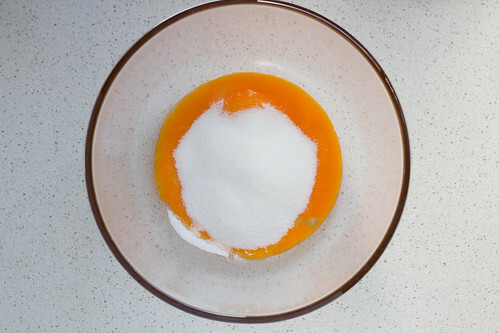 Add the two egg yolks and beat until combined. 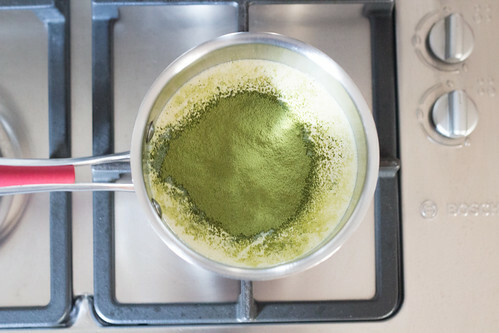 In small batches, add the flour and green tea powder into the wet mixture until combined. 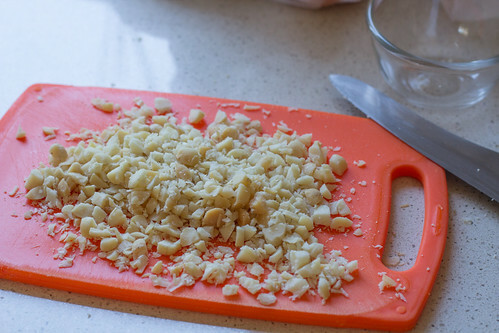 Evenly fold in the chopped macadamia nuts (or white chocolate chips). 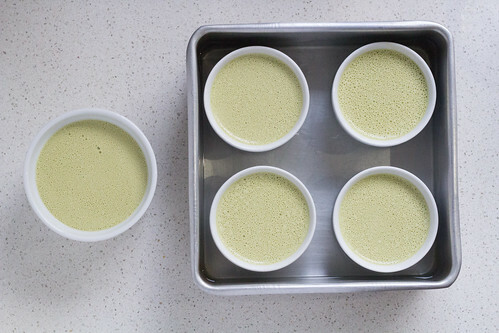 Split the dough into two even sized portions and shape into cylinders. Lay out cling wrap, about the size of chopping board, and place the dough on top. Wrap the dough tightly, and if need be, wrap it in more cling wrap to give it a firm shape. Place in the refrigerator for a two to three hours (or overnight). However, if pressed for time, you can pop it in the freezer for around 30 minutes until it has hardened but still able to cut. Preheat oven to 150°C (300°F). 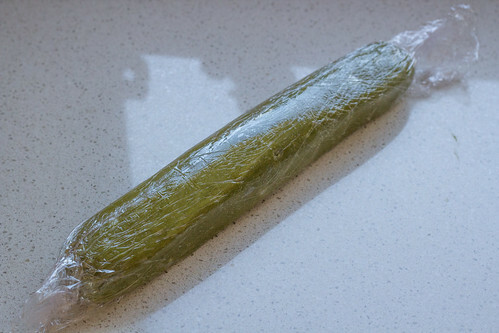 Take out the dough from the fridge (or freezer) and remove the cling wrap. 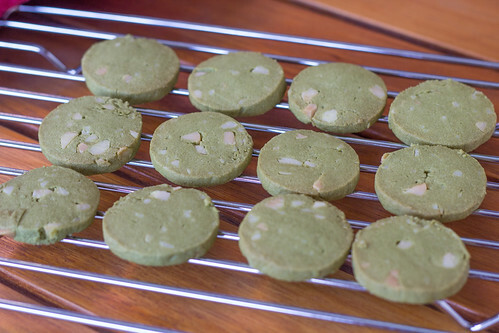 Slice the cookies to around 7mm thick or as preferred and place onto a baking tray, 3-4 cm apart. Bake for 20-22 minutes, or until the bottom of the cookie is slightly browned.